U.S. hedge fund Aristeia is going after the $8 bln Chinese web company. Sina looks like a good target: it is clearly undervalued and its boss is not protected by super-voting shares. A big stake in microblogging affiliate Weibo offers some straightforward ways to create value. Aristeia Capital, a U.S. hedge fund manager, said on Sept. 18 that it had nominated two independent candidates for election to Chinese internet company Sina's board of directors. - Aristeia says it is one of Sina’s top five shareholders, holding about 3 million shares. Based on Sina’s 71.4 million shares outstanding, that equates to a stake of slightly more than 4 percent. Aristeia argues "systemic governance shortcomings" have hurt shareholder value and led to Sina shares suffering a “massive valuation discount”. 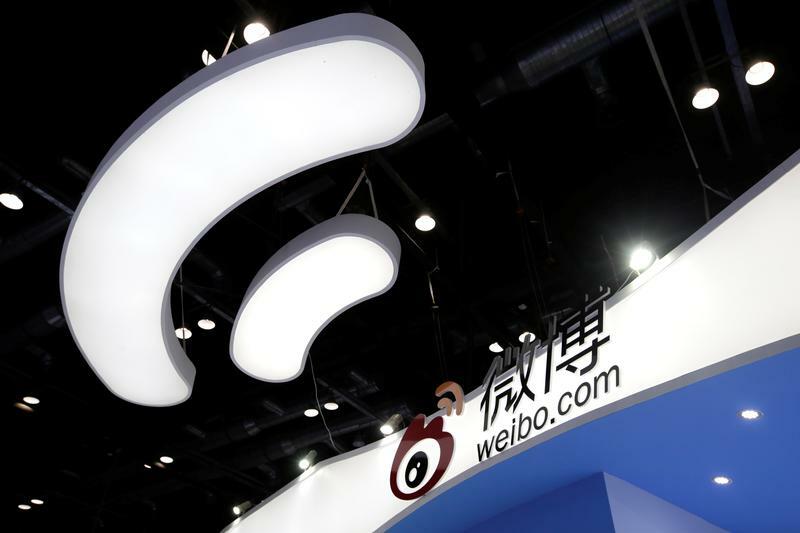 It proposes, among other things, a full sale of the company, or a reverse merger with microblog operator Weibo, in which Sina owns a 46 percent stake.